In most games, gathering is a “profession” or a “craft”. In World of Warcraft you have to make a decision on whether you want to gather a specific set of items. Aion had another idea and let everyone gather, they just had to pay a great deal of money to keep doing it the higher level you became. 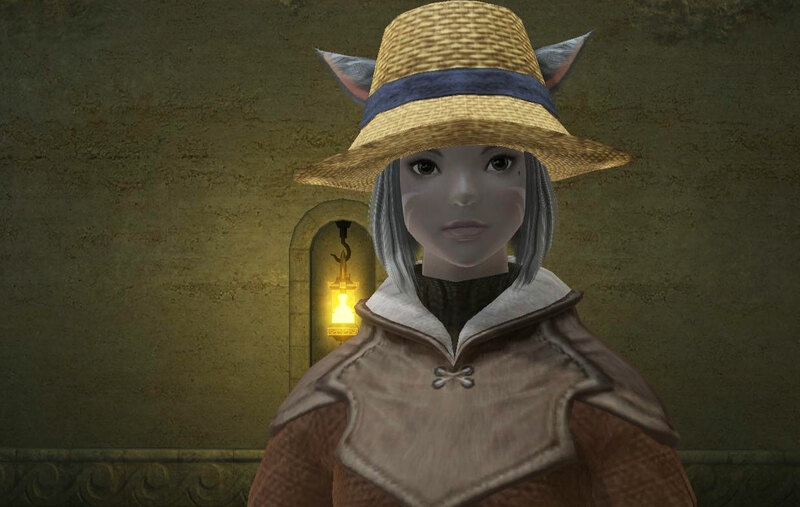 In Final Fantasy XI, the skill levels of Mining, Logging and Harvesting were all hidden, where Fishing was an actual Crafting Skill. Now XI’s successor gives us 3 separate playing job classes that take up these skills. As you gather you not only gain skill in your gathering class, but you gain experience points as well. So what can you gather and what classes gather what? How does the act of gathering work? Read the rest of this entry ?